Regardless of where you operate or what you deal with, customers continue to be your greatest asset. That said, you should consider establishing a customer support policy to foster the healthy relationship between your brand and your customers. In a business world flooded with competition, brands must define their customer support funnel. The contemporary, digitized framework of business has seen a surge in social media channel integration within the professional infrastructure. According to a recent study, around 75% of business social media marketers consider customer support to be their primary social media purpose. A multiplicity of channels, in addition to technical innovation, has increased customer support functions. A company-client relationship does not end with the sale of a product. Relationships must be nurtured even after the sale because existing and previous customers provide valuable feedback that brings in new customers. It’s a never-ending loop that continues until the brand conquers the market. Organizations need to focus on how the system supports the customer. Organizations must hire the well-trained individuals to make sure nothing slips through the cracks. To deliver best services in all areas of customer support process, it is necessary to build a strong customer support team. Every process should be streamlined and should work together to make the customer experience as positive as possible. An example of this is Amazon, the largest eCommerce platform. A seamless buying experience is ensured with their pre- and post-sale customer support. A week or so after customers have completed their purchasing process, they receive requests to share their feedback. The customer support team receives and passes the responses on to the other departments within the company. The marketing and customer support teams share a symbiotic relationship. The efforts of each complement one other. Businesses should ensure that they build a strong customer support team and they continue communicating with customers through email, phone, and live chats, to keep them engaged with your brand. Giving training to your employees and make them understand a system and customer support processes to fulfill customer expectations and improving our brand image. ‘Influencer marketing’ is a popular buzzword. Bloggers and influencers play decisive roles in the marketing campaigns of contemporary brands. Customers see out ‘reliable sources’ when inquiring about a brand. What is a reliable source? Online shoppers peruse product reviews before purchasing products. Product reviews experience 12x higher viewership those product descriptions. When businesses connect with their customer bases through social media, e-mail, live chat and other channels, the interaction and engagement level increases. As a result, a strong group of influencers is developed who continue across their circles for your brand. The cycle then repeats until every targeted group member becomes aware of your brand. According to Forbes, a rice brand decided to leverage sales through influencer content. They issued coupons and saw a 44.8% sales increase compared with a 15% redemption average. Businesses will also find various social media fan pages for brands and service providers. Account departments seek measurable statistics for assessing customer acquisitions. 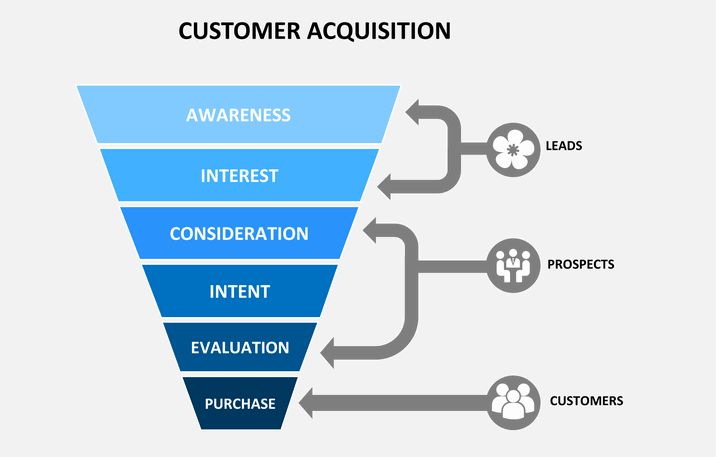 A well-defined customer support funnel allows businesses to assess whether customers stay with a brand after their initial purchase. Often, customers seek out different brands on an experimental-basis and upon evaluating those experiences, businesses can learn about them. When customers are dissatisfied, the strategy should be to investigate any loopholes and then ensure optimum satisfaction levels, as well as to retain customers. Well, a British retailer, ASOS has shown the right mix of technology and diplomacy in engaging their customers. The way they use live chat is quite impressive. Their customers enjoy the freedom of choosing the best outfit in consultation with the stylists. These experts standby at the other end and the live chat ensures that the customers face no hassle in getting the right apparel. They can place their queries regarding the colors, sizes, fittings and so on. This has leveraged the brand image, enabling the company to provide perfect solutions to the needs of its clients. Marketing and customer support work together. While not in collaboration, they both have well-defined customer support funnels to help the brand determine the lead quality. The marketing department also cultivates a variety of cyberspace and traditional market customer bases that integrate SEO strategies and other lead generation measures. It is important for them to know the quality of the lead. Should customer support determine the customers are impressed with their purchase, they can follow up and offer other products. Upselling efforts are boosted with adequate customer support. A statistic reveals that around 59% of people opt for hotel rental services while 48% of airline passengers purchased allied services and products. With the right data, businesses can tap deeper into a market without requiring additional brand advertising efforts. Successful market leaders establish their identity with the right approach to potential customers at the right time. Businesses must keep track of customer shopping experiences over chat, phone or email. If you can live up to their expectations, why not exceed them as well? Integrate a customer support system with chatbots, from providers like acquire, to strengthen the business’ hold over its customers. Simply design a customer support funnel strategically that will make the necessary services available to them. Setting up a well-defined customer support funnel establishes expectations among your customers in the long run. They develop a sense of trust and reliability, which consolidates your brand image. Certain companies take generations to develop their brand loyalty among their existing customers. The more quickly businesses conquer a customer mind-space, the greater the strides to success. When you come up with a strategic plan for customer support, you create a favorable environment for your company to operate. Brand loyalty is an asset for every firm. You may consider integrating sophisticated technology like live chat on your platform to strengthen your brand image. Remember, you need to treat your customers in the way they desire. In case any problem comes up on the way, it is necessary to get to its root and sort it out. Well, seamless communication cannot be achieved unless you have the right technical infrastructure. Integrating live chat on your platform will allow instantaneous messaging from both the ends. Customers will grow in confidence when they find a positive solution to their problems. In this stage, customers will share their reviews with others in form of posting about products on social media, and this will help to generate more leads. If customers love your product they will share it with others and this can strongly influence prospects. This stage is all about developing communities and connecting them and engaging them to share the best content about your product on social media. 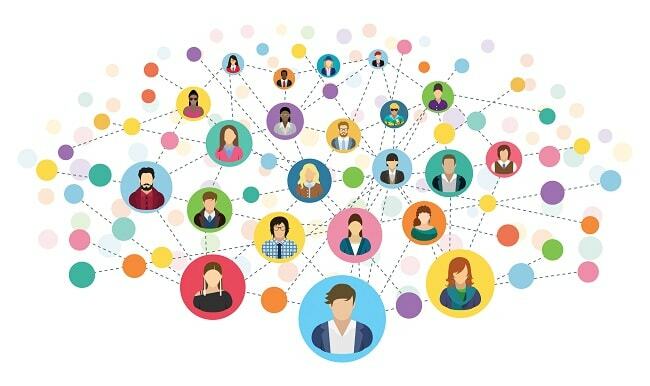 There are many community forums, user conferences which allow consumers to connect with one another and to share experiences. This way your brand value will increase and you will get more potential customers. Websites are incorporated with sophisticated communication tools like chatbots, call-on-requests and voice support. Establishing customer support funnels will bolster brand image and effectively complement marketing strategy. Evidently, companies are integrating more channels of communication to resolve customer issues. At times, the support personnel uses multiple platforms simultaneously. They may be speaking to their clients over the phone while sending a file or image over live chat. The customer support has to be consistent. 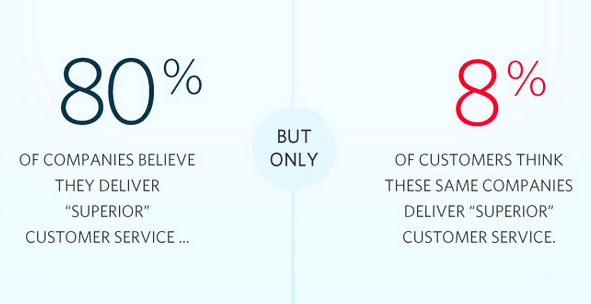 A study reveals that 54% of survey respondents focus on the consistency of customer support services. Besides, robust customer support services depend on the empathy of your employees, their responsiveness, and knowledge. The agents should have enough resource materials at their disposal to provide the necessary support to the customers. This, ultimately, casts an impact on your revenue. A customer-support funnel helps brands understand the pulse of their clients. They generate blogs and articles based on expectations. As the customer support desk bridges between the brand and its customers, it must add as many parameters as possible to assess the satisfaction level of customers. A deeper interpretation of the customers’ persona will sharpen your marketing strategy. Make sure you have the right tools at your disposal to establish a seamless communication channel with your customers.